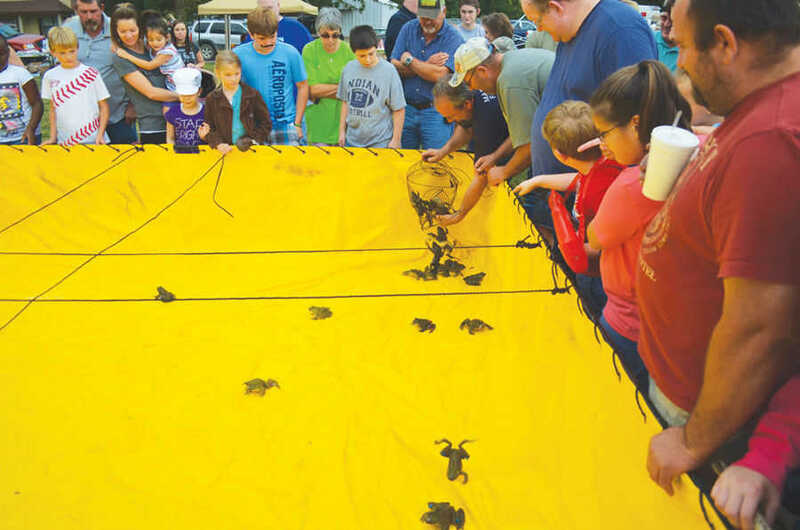 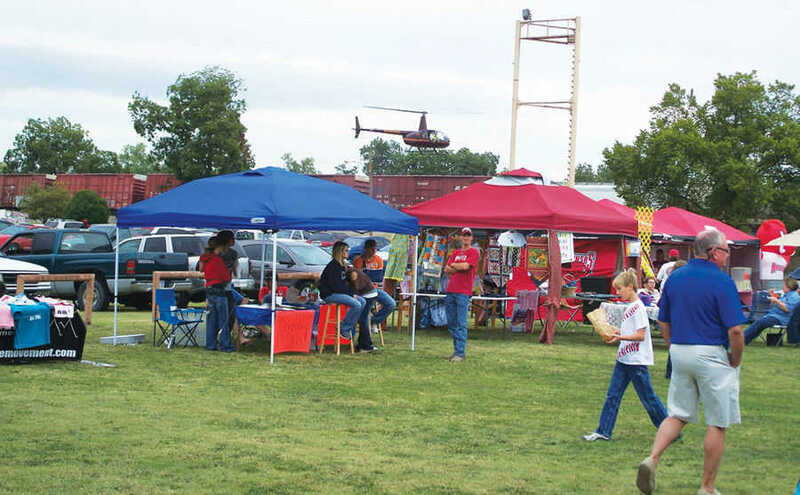 Marked Tree was the place to be last weekend for the Cotton Pickin' Jubilee. 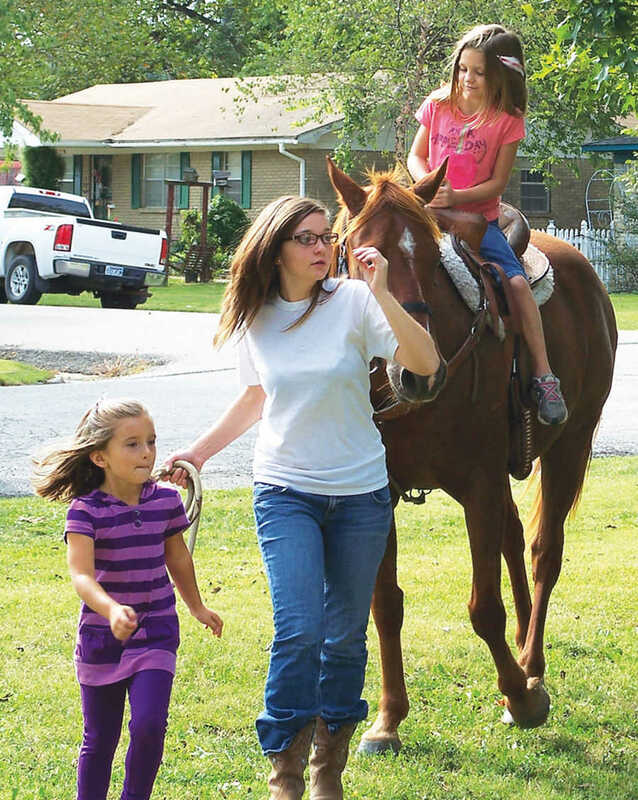 Pony rides were provided by Three Rivers Livestock. 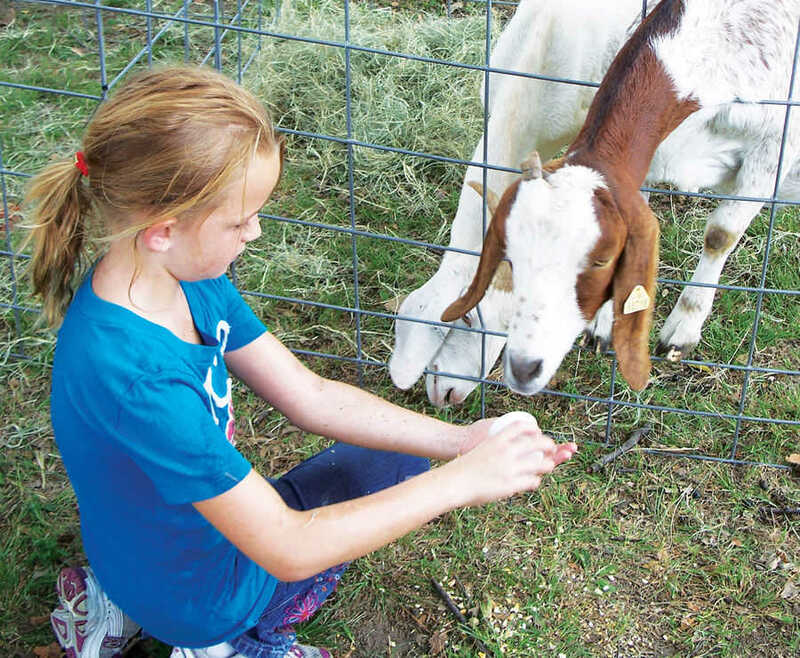 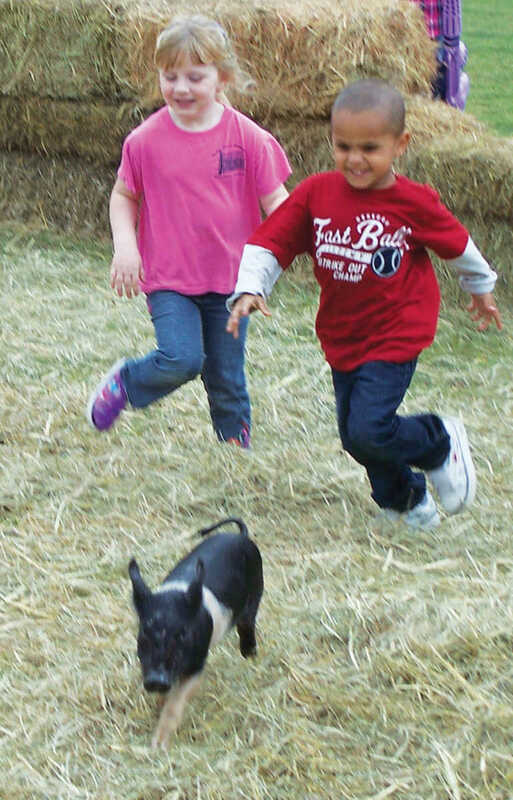 First Delta Bank sponsored a petting zoo which featured several animals, including these goats. 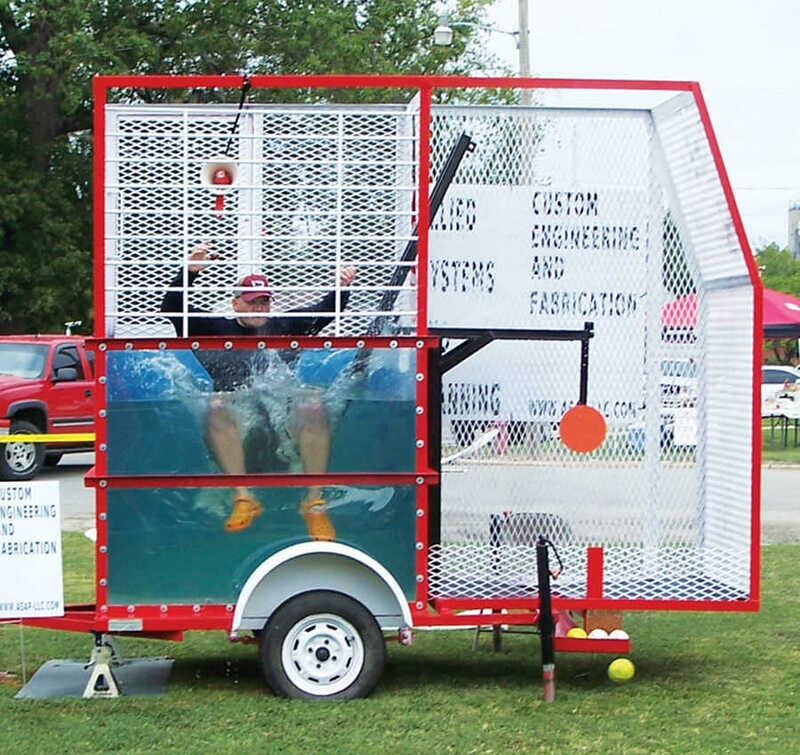 Marked Tree Fire Department's Loud Mouth Dunk Tank entertained the crowd with plenty of heckling. 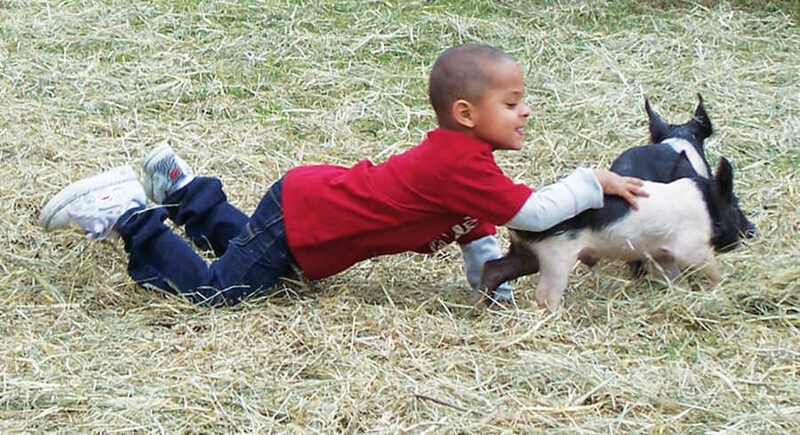 Kids young and old scrambled after greased pigs too. 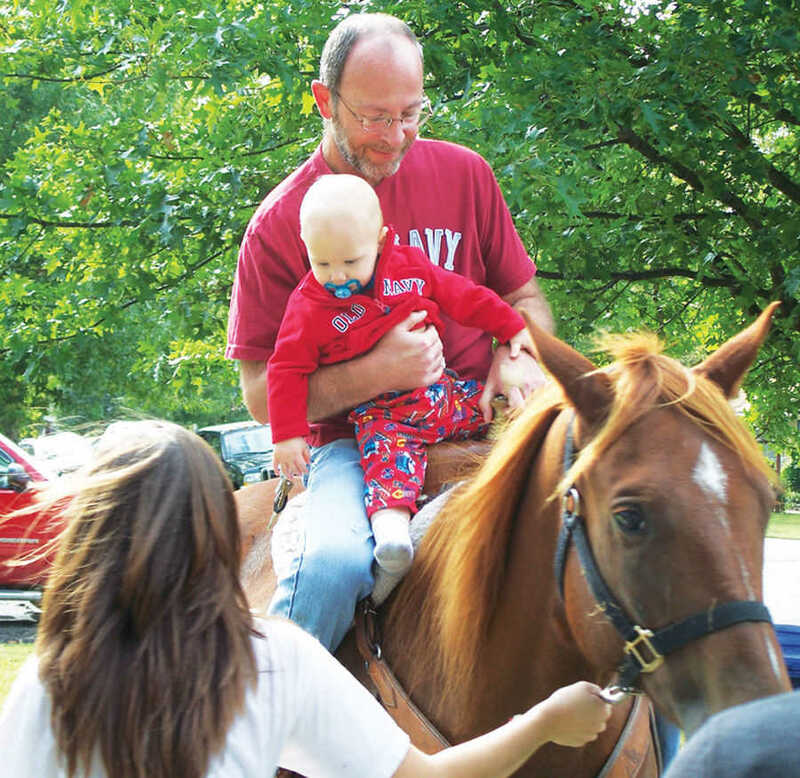 Earlier in the morning, the Marked Tree Rotary hosted a 5K Walk/Run/Ride in honor of Peggy Bankston. 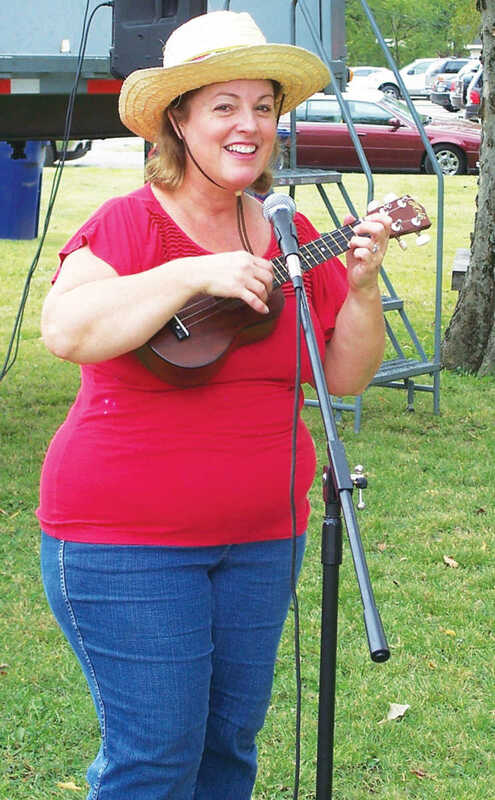 A tree was planted in Peggy Bankston's memory, and participants in the walk released pink balloons to kick off the event.